It is difficult to deny the profound changes that digital technology has brought about in our societies. The automotive world is obviously not immune to this revolution and the 2018 edition of the Paris Motor Show confirms it. Manufacturers are offering increasingly connected cars. BMW was demonstrated this on its stand with its new Series 3, Z4 and even Series 8. Car companies are, nowadays, swimming in digital transformation. Whether we are talking about concepts, sales, customer relations, communication or driving, every aspect of the automobile is impacted. Manufacturers have had to adapt to these developments because digitization offers significant advantages and user demand is high, including for customers of premium brands. Tesla, Mercedes, Audi... it is difficult to find a big company that is not transforming its vehicles. The new products presented by the big brands at the show give pride of place to this trend. In addition to the increase in driving aids, interior spaces and services have become highly digitalized. And contrary to popular belief, the generation gap is not a barrier to the development of new features and the growth of connected cars. "We have more than four million customers on our connected platform with whom we collaborate. 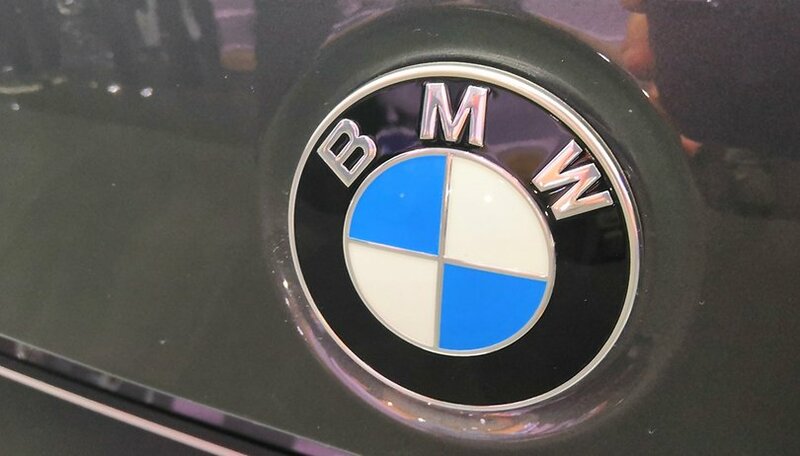 Every month, we collect more than one million pieces of user feedback," said Dieter May, senior vice president of digital products and services at BMW. Senior citizens are very active on the Connected Drive platform and do not hesitate to ask for innovations. "Opening your car with your smartphone was one of the most important requests in the United States," he adds. Clearly, one of the advantages of vehicle digitalization is the personalization it offers to drivers. For example, with the BMW 7.0 operating system introduced on the new 3 Series sedan, the content is context-specific and can be easily customized by the customer. "We must accompany customers throughout their journey, but not only. Voice assistance is one more element we offer, for example. It gets to know you over time with each of your voice commands and with your usage,” said May. Digitization makes it easier for the Bavarian manufacturer to automate drivers' routines and adapt to all their habits. The new vehicles offer an even more personal, intelligent and consistent overall experience for car owners. Of course, with digitalization, it will become more and more logical to update your car. Version numbering already suggests regular improvements via remote software upgrades. Thus, like smartphones, updates will allow you to add additional features and services over time. Best of all, it will not be necessary to go to your dealer to do it. "Our customers will receive a notification on their smartphone and will be able to install the update via the device,” says May. Finally, while waiting for autonomous cars, digitization is already opening the door to new uses. Content is one of the major topics in the automotive industry. "The solution is to enter into partnerships with aggregators or major global press groups to satisfy all our users," said May. What does the digitalization of the automotive industry mean to you? Let us know in the comments below.